Click Here to Learn How P3 Can Help You Grow Your Business! Project services include professionally designed and constructed websites, call to actions, Pay-per-Click programs, landing page creation, lead nurturing, public relations, print material design, and any other component necessary for you to market your business. Campaign services start by fortifying your brand image and all online and offline material needed to generate traffic, build search engine rankings, generate leads, increase sales and new customer acquisitions. Campaigns often produce multiple 1000x ROI. Welcome to the P3 Agency. We were founded in 1990 and we’ve been helping everyone from the entrepreneur with a dream to large organizations develop powerful and effective brands and marketing components. Before you drill down further into our website, please know that there are a lot nuances to branding and marketing, and there is a LOT of information online to both educate you and sometimes confuse you. 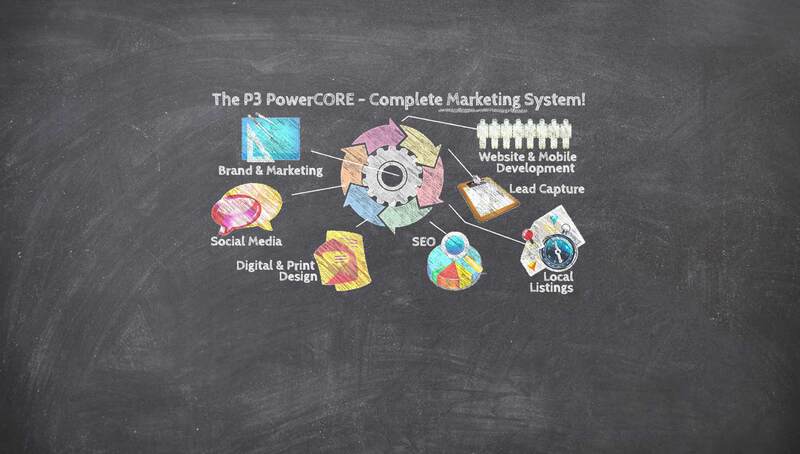 With over 2 1/2 decades of service, P3 has developed the PowerCORE Marketing System to balance online & offline marketing. See how we can help you! Are you ready to Look Better than Your Competition? How would you like your Marketing to Generate New Business for you More Rapidly? You have to be In It to Win It! If you're not on page 1 of Google, you're losing business! We can help you get your Website Optimized & Found Online so new leads roll in. Leverage the Power of Technology to do MORE with your marketing dollars. Let the pros help you increase profits and gain more time to do what you do best! ANYONE can build a Website. 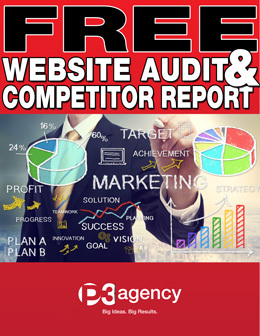 . . some websites are even FREE, but will it Generate the Type of Business you want. Don't gamble with your success! Develop Powerful Lead Magnets that Converts Site Traffic into New Business. Learn how to make your website more effective. Let P3 help you Expand Your Reach and turn your Social Media Marketing into a tool for business growth and brand expansion. Start Generating New Business Now! Take the guesswork out of your online advertising with professional campaign management. 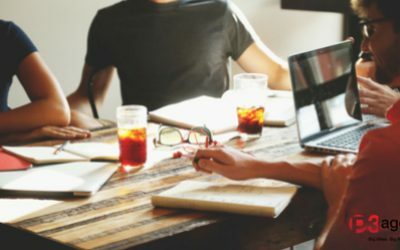 Do You Need an Inbound Marketing Agency in Clearwater? The P3 Agency is the most professional web design group I have encountered…Insightful and responsive, they are a pleasure to work with! Sean and his team are true professionals who make things happen. You will find their listening skills outstanding. When I first started working with P3, I just left a previous law firm and had very little internet presence of my own. In the short time I’ve worked with P3, they have created a website that attracts customers, a logo and brand that are consistent with the vision and mission of my law firm, and they have helped me market the firm through print advertising. With P3’s help, we have been able to create a steady stream of paying clients that has allowed me to spend more time working on the business and practicing law. Sean and everyone at P3 Agency have a true compassion for their clients to see them succeed in all their marketing and branding needs. They are always available when you need to get a hold of them and they are always thinking of new ways to see your business start up and grow. I would recommend any business, especially any law firm, to consult with them and see how P3 can make you stand above your competition. You have connected me with the United Nations, President Oscar Arias, and lead us to the success of being the #1 distributor of fine organic products in Central America in 3 short years! I have spent the last couple of years trying to pinpoint what I wanted to get across to my potential customers. After one meeting with P3, they nailed it! My only regret…I wish I would have found them years ago! P3 has once again surpassed all expectations. Over the last fifteen years, your brand & marketing campaigns have been magnificently effective and always hit the target. Sean @ P3 designed my web site and started a GOOGLE PPC campaign and in 1 week, it more than paid for itself. If you are looking for an EASY way to increase business you NEED TO CONTACT Sean and get started with a GREAT web site and a PPC campaign TODAY!!! P3 Agency is my one stop place for taking care of my business needs. They designed an amazing website for me, but it was how they did it that really made the difference for me. They really listened to what I wanted and got the essence of me. I wanted people to feel like they knew me when they left my site…and that is exactly the response I have received. Further, they are available for my large and small projects whether it is business cards, cd covers, posters or advice on the next move to make for my brand. Their service has a home town feel to it…very personal. I think they deliver quality work for a great price. I highly recommend them. The P3 Agency is an boutique marketing agency dedicated to our client's business development needs. P3 was was founded in 1990, and over the years of service we have developed a proprietary methodology for helping our clients develop a Brand Image, and a Marketing Process that creates an endless flow of new business for them. 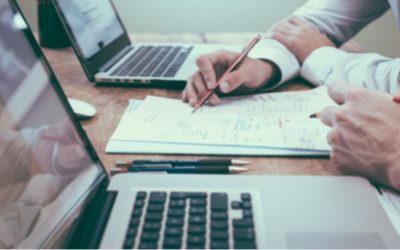 Aside from providing a la carte services to full campaigns, we use our PowerCORE Marketing System to help each client achieve balanced results. 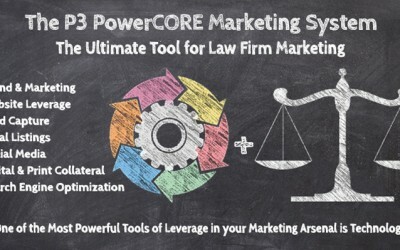 The PowerCORE helps business owners and professionals establish a effective marketing system designed to grow and scale with their businesses needs. Give us a call today to see how the PowerCORE can help you create break-thru results. Click here to learn more about P3 and our leadership team. 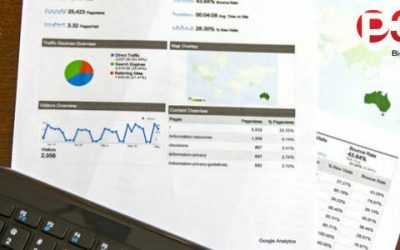 We Free Commercial Website Audits and Ranking Reports to help you identify areas for improvement on your website and in the search engines. Mobile Internet Browsing has outpaced Desktop browsing, 72% of people polled, expect a mobile friendly website. Is your website effectively serving your best interests? If you need a new website or and website refresh, this bundle offers small business owners and Start-ups BIG BANG for your Bucks!